Product information "Ultralite 500 Conservatory Roof Panel"
Long awaited and improved version! 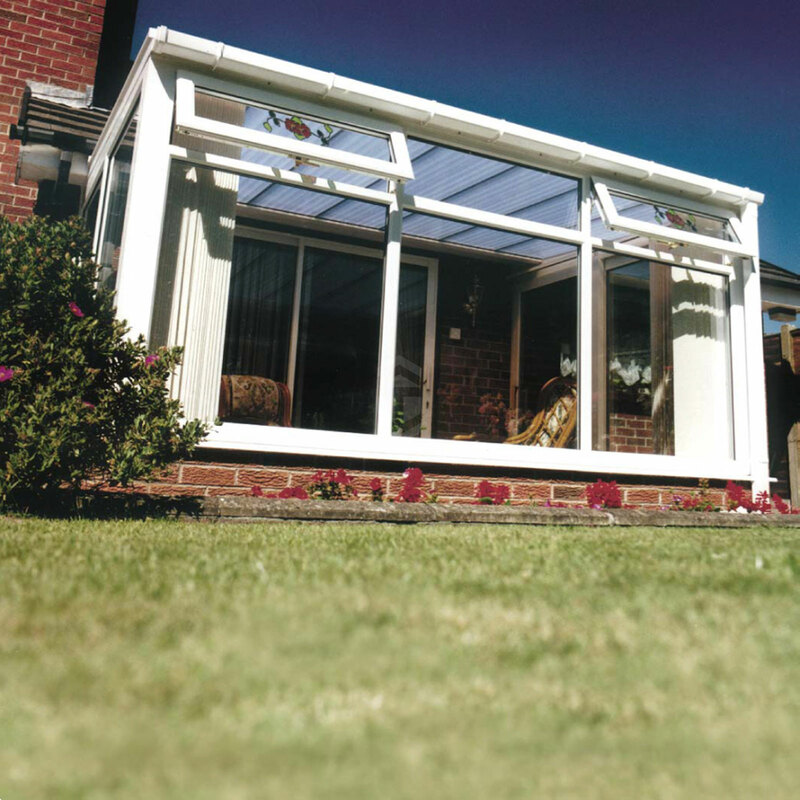 Opaque PVC glazing panels provide great insulation and light diffusion to help maintain a comfortable environment within the conservatory in summer and in winter. 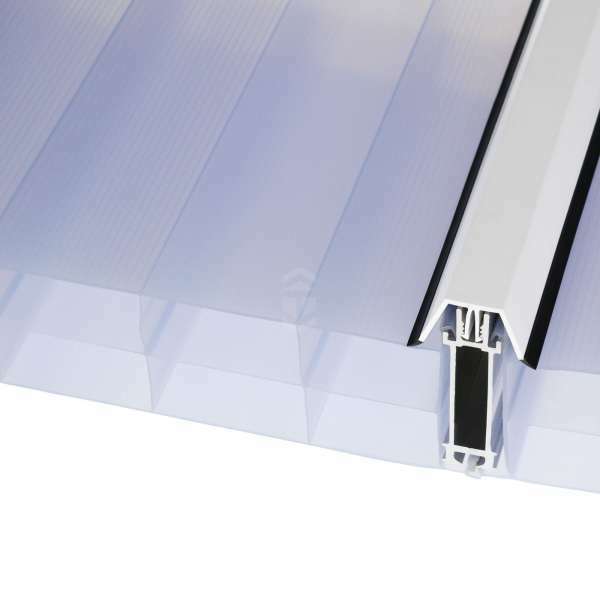 For new builds or as a replacement panel for the Ultralite 500 PVC free-spanning, lean-to roof system from industry leader Ultraframe. 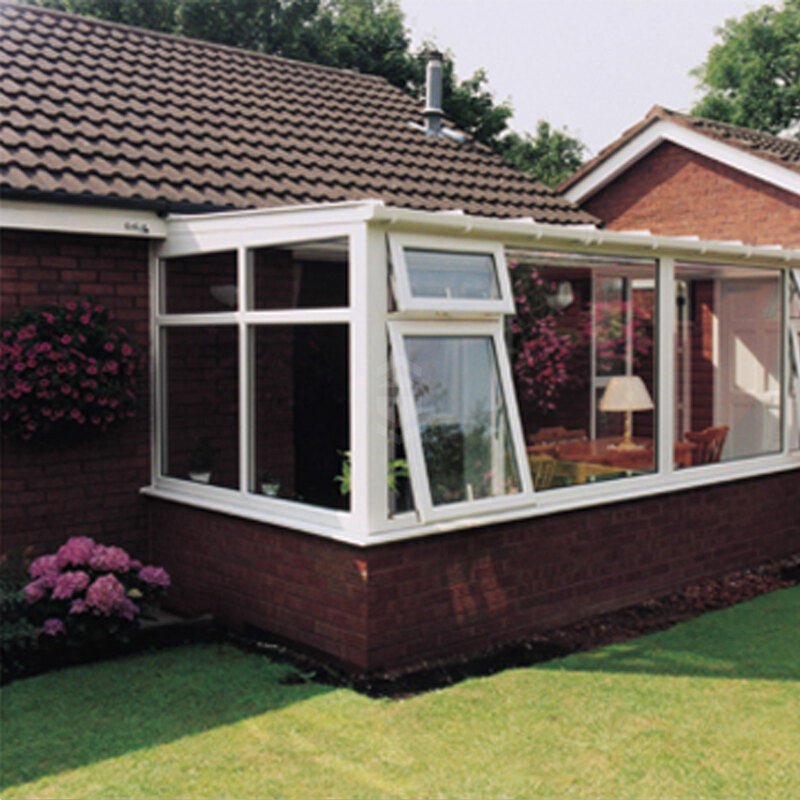 Designed specifically for situations where height restriction means that a low pitch is required, such as lean-to conservatory roof attached to a bungalow. A great option also for pergolas, carports and more. IMPORTANT: Please be aware that a small number of roofs, which looked almost identical to Ultralite 500, were manufactured and sold as Pinnacle 500. Although similar these systems are incompatible and can not be used together. Pinnacle 500 can be identified by a 'CRS' code on the inside of glazing bar end caps, or reference to Pinnacle 500 on some other components. If unsure, please do get in touch. Fitting information will be supplied with your panels. 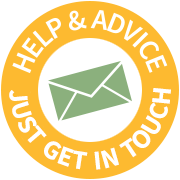 If you require any information prior to purchase, please feel free to call us on 0161 339 4982. Related links to "Ultralite 500 Conservatory Roof Panel"
Our review on "Ultralite 500 Conservatory Roof Panel"
Customer review for "Ultralite 500 Conservatory Roof Panel"